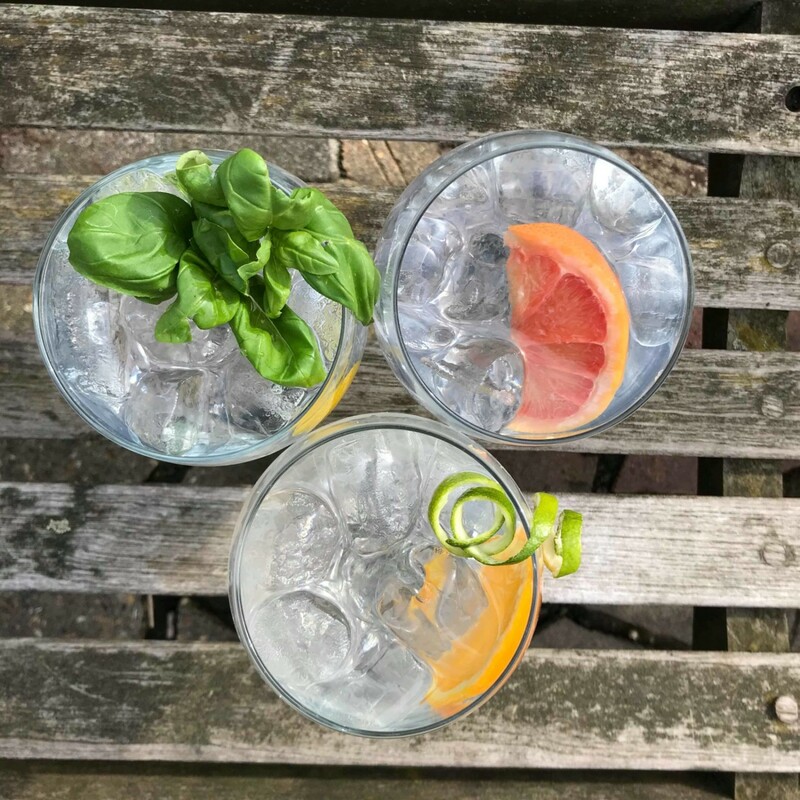 Drinking GIN with friends may be good for your mental health! 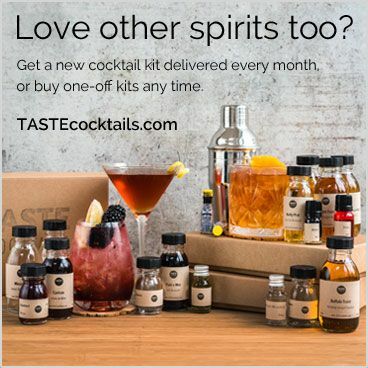 Researchers at the University of Oxford showed that becoming a regular at your local gin bar just for a gin and tonic or two may be linked to improved wellbeing, thanks to the enhanced social interaction associated with having a drink with friends. Is this not the best news ever especially as the sun is finally out?! 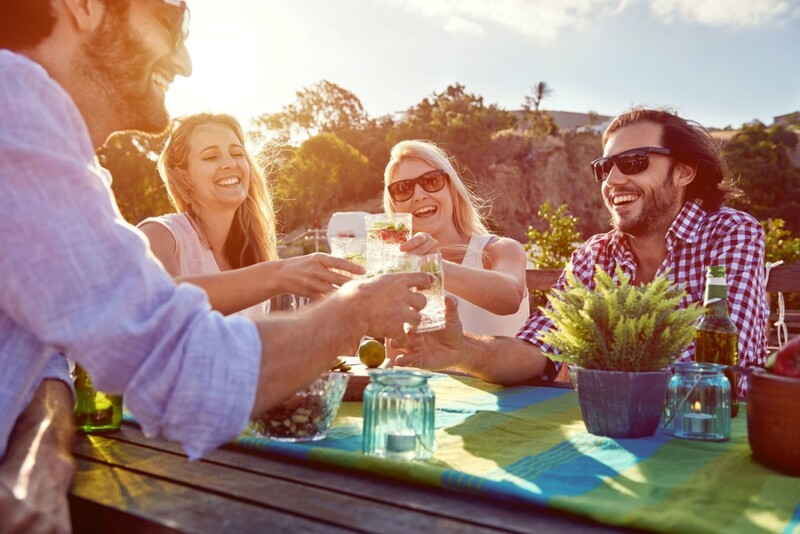 The study analyses data from a national survey and more detailed behavioural and observational studies to show that social drinkers have more friends on whom they can depend for emotional and other support, and feel more engaged with their local community! 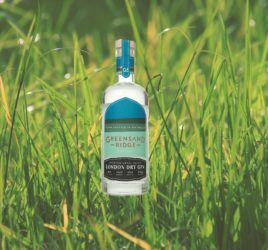 Alcohol is known to trigger the endorphin system, AKA the HAPPINESS system, which means that the social consumption of alcohol may have the same effect as the many other social activities such as laughter, dancing and storytelling that help us to reinforce social bonds. Evolution has taught us that our social networks provide us with the single most important buffer against mental and physical illness. The researchers asked, is it the frequency of social alcohol consumption or the type of venue that influence people’s wellbeing? “Respondents who have a ‘local’ that they visit on a regular basis are more socially engaged, feel more contented in their lives, and are more likely to trust other members of their community. On some social measures, those who drink ‘casually’ were more socially engaged than those who didn’t drink at all. 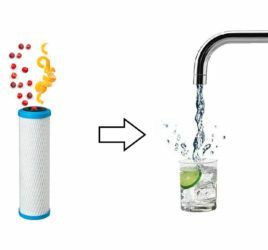 This suggests that there are independent effects due to being a drinker and having a regular drinking venue. 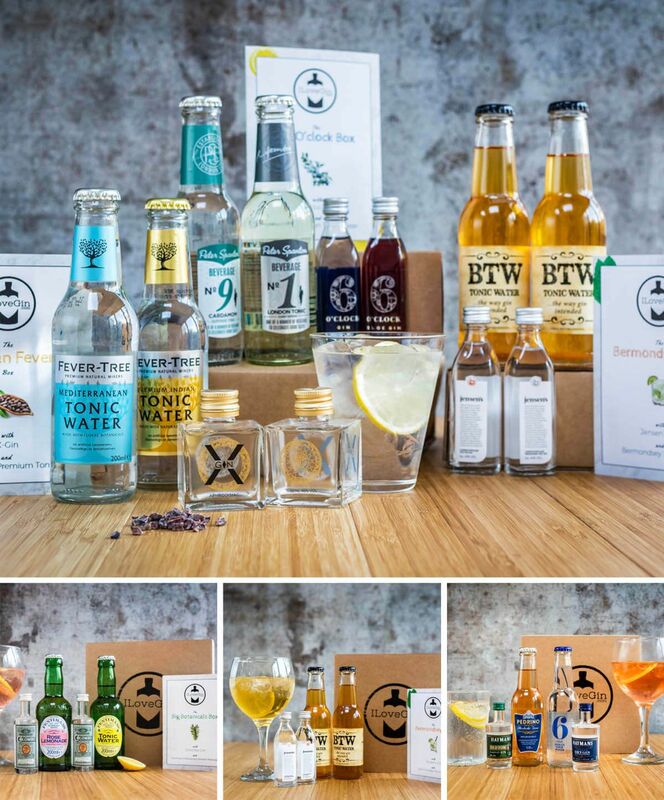 Get your G&Ts delivered and share them with your friends! 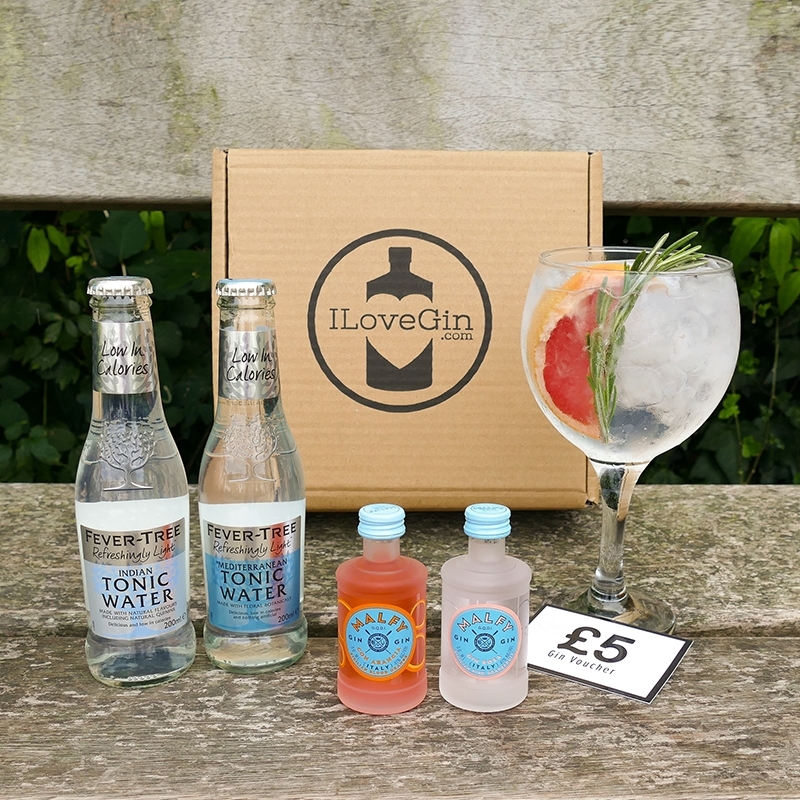 You can join the ILoveGin club where we send you a new box like the ones below for just £14/m inc free delivery, you’ll get 2 new craft gins and 2 tonic/mixers each month to try, enough to make 4 G&Ts plus discounts on full size bottles.